E is for Echo by Pam Muñoz Ryan. It’s a recent read, and one I really enjoyed. Three (and a half) equally engaging stories are woven together to follow the journey of one life-changing harmonica as it touches the lives of three children. Review to come very soon. In the meanwhile, happy reading! And isn’t this cover just gorgeous? 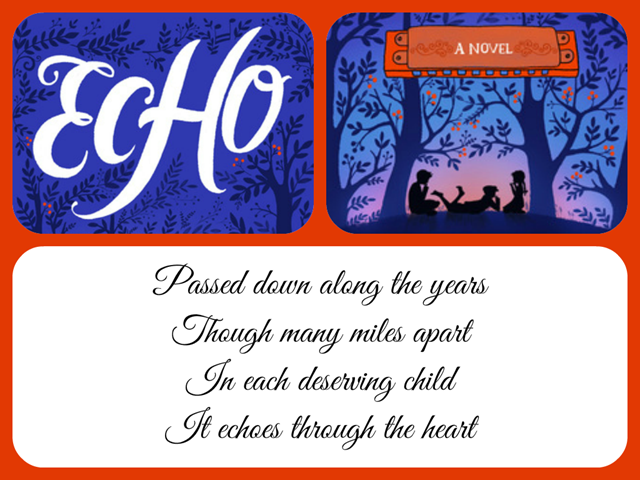 Have you read Echo yet? What do you think of my choice of ami thé for it? It sounds really interesting! I want to read this book. 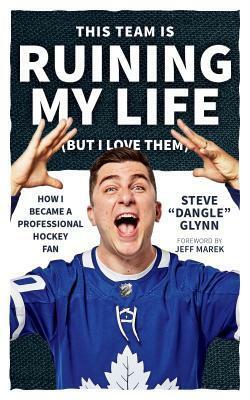 Also, I like the book cover!